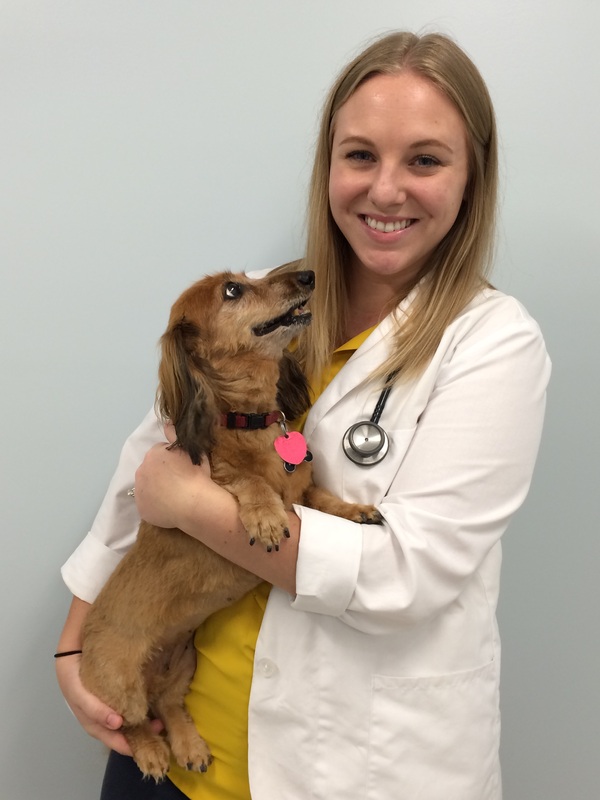 Dr. Bean is the owner and chief veterinarian at Branchville Animal Hospital. He received his Doctorate of Veterinary Medicine from Auburn University in 2000 and also holds a bachelors in Animal and Dairy Science from Auburn. 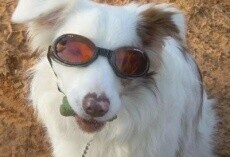 Before starting Branchville Animal Hospital in 2005, Dr. Bean practiced small animal medicine in a north Atlanta suburb. Dr. Bean and his wife, Karen, share their home with their two children, three cats, and one dog. The whole family enjoys the outdoors in their spare time. Dr. Taylor joined the team in April 2012. He is a Mississippi State graduate. 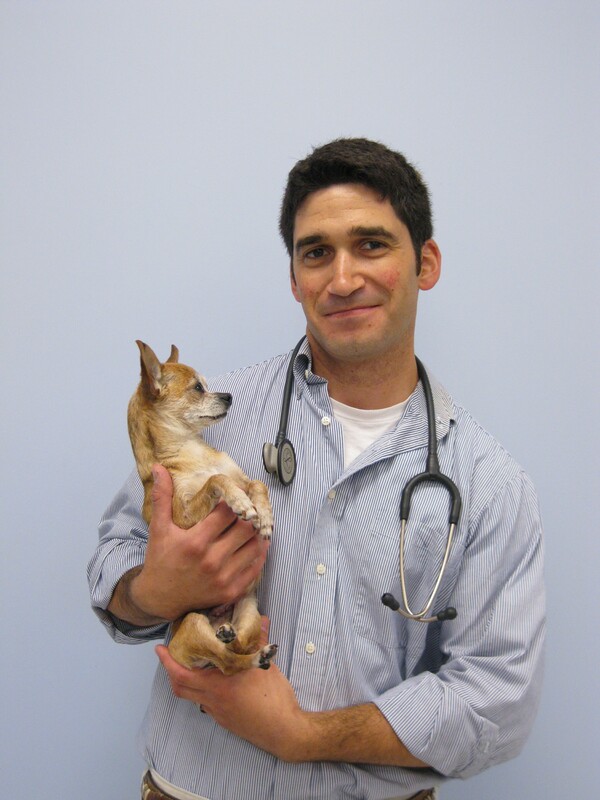 Dr. Taylor enjoys small animal medicine but also has experience with large animals and exotics. He is an avid sports fan and outdoor enthusiast. He and his wife Christy have three daughters and a son. They share their home with five dogs and a flock of chickens. Dr. Harmon joined the practice in May 2014. She received her doctorate from Auburn University, but completed her undergraduate degree at Samford University here in Birmingham. Dr. Harmon played softball while at Samford and still enjoys sports and spending time outdoors. She has an interest in both small and large animal medicine. Dr. Lee joined the team in June 2015. A Washington state native, she completed her doctorate of veterinary medicine as well as a master's of public health at the University of Wisconsin. 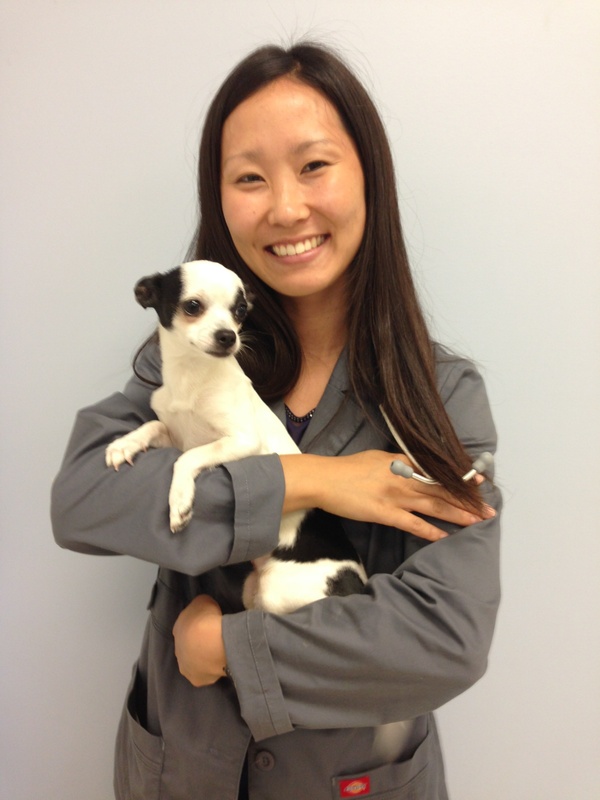 Dr. Lee enjoys working with all kinds of animals. In her spare time, Dr. Lee likes to play tennis, hike, and spend time outdoors. Dr. Padgett joined the team in June 2016. 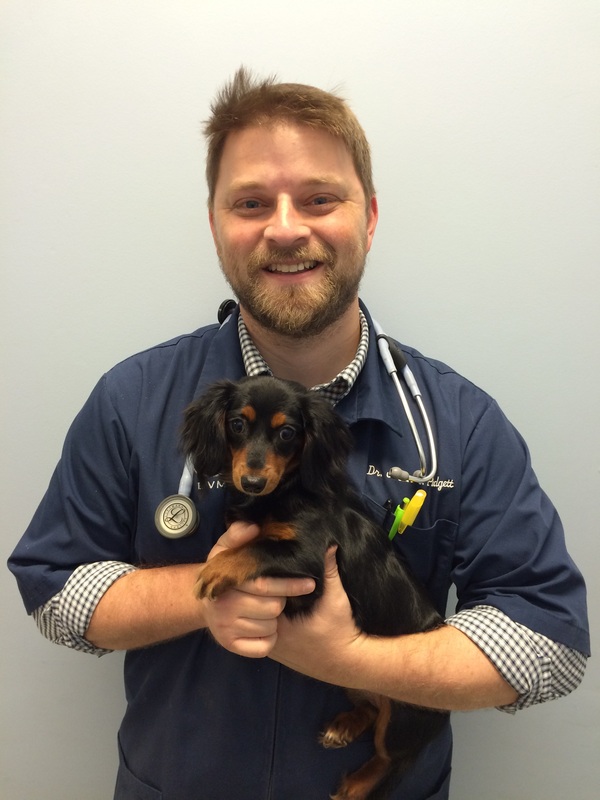 He is an Auburn graduate and most recently practiced mixed animal medicine in the Dothan area. He is a Florida native with ties to the Birmingham area. He and his wife share their home with their two sons and one dog. Dr. Emily Soto has been part of the Branchville family since June 2016. 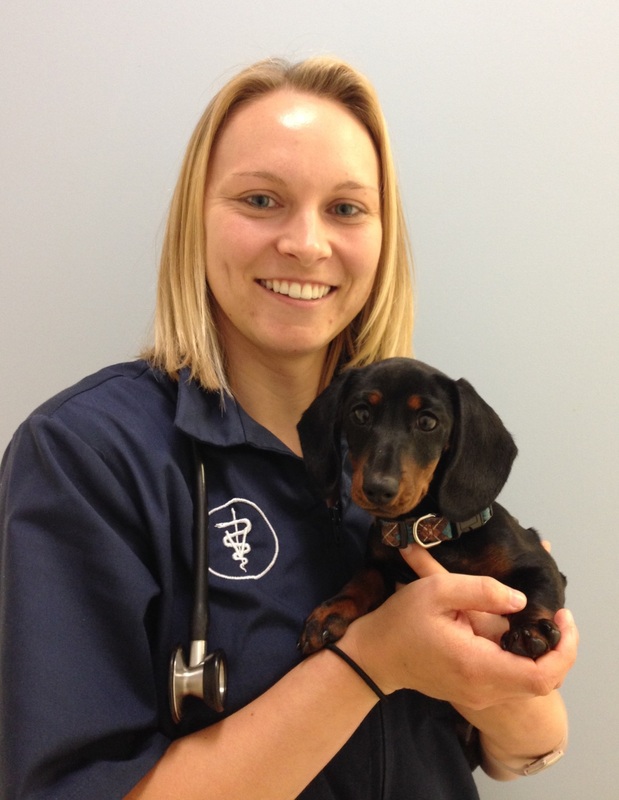 She currently is the primary doctor at our sister hospital, St. Clair Animal Care, in Moody. Dr. Ashley Rutter joined the team in May 2017. She is an Auburn graduate and a Birmingham area native. Dr. Rutter shares her home with a cat named Archer and a dog named Sadie, both rescues. She and her boyfriend, Jason, enjoy hiking, reading, watching movies, and spending time with their new niece.